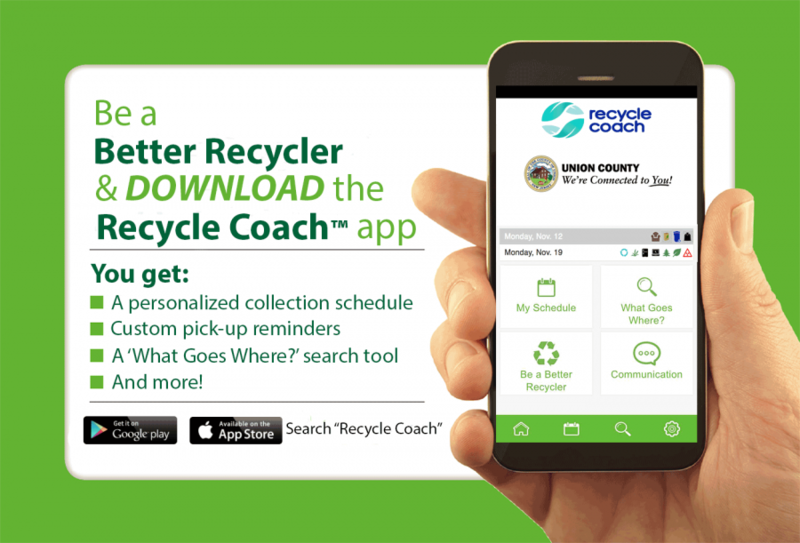 Download the free recycle coach app in your app-store. You can even set up reminders to make sure you don’t miss any! 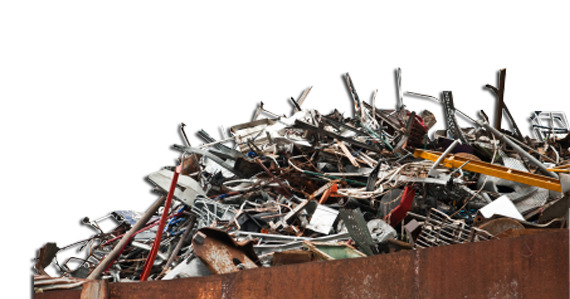 *by law, you must remove the doors before setting refrigerators and freezers out for recycling we cannot accept units with doors still attached. From GSP South Exit 138 Kenilworth, bearing left off exit ramp onto the Boulevard. Proceed through four (4) traffic lights. Emergency Services Building will be on your left before Nomahegan Park. From U.S. 22 East Heading East on Route 22, turn right onto N. Michigan Ave. Turn right onto Kenilworth Blvd. Proceed 1.2 miles and Emergency Services Building will be on your left before Nomahegan Park. From Roselle/Linden area: take St. Georges Avenue (Route 27) into Rahway. Entrance to the Park is on the right between Scott Ave. and W. Grand Ave. Follow signs once in the Park. From Parkway South: Exit 135, bearing left off exit ramp onto traffic circle. Go under Parkway and take 2nd exit ramp off of circle onto Valley Road. Follow through one light and continue straight. Turn right into Rahway Park. Follow signs.